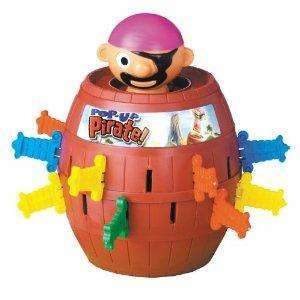 My son has this and LOVES it, i paid £19.99 for it last xmas - so at £4.98 its a bargain!!! Perfect xmas pressie. Shows at 9.99 for me too, if someone can find it for 4.99 pls post it! same here, 9.99 when you click on it?? last day of my prime 'trial' today aswell!